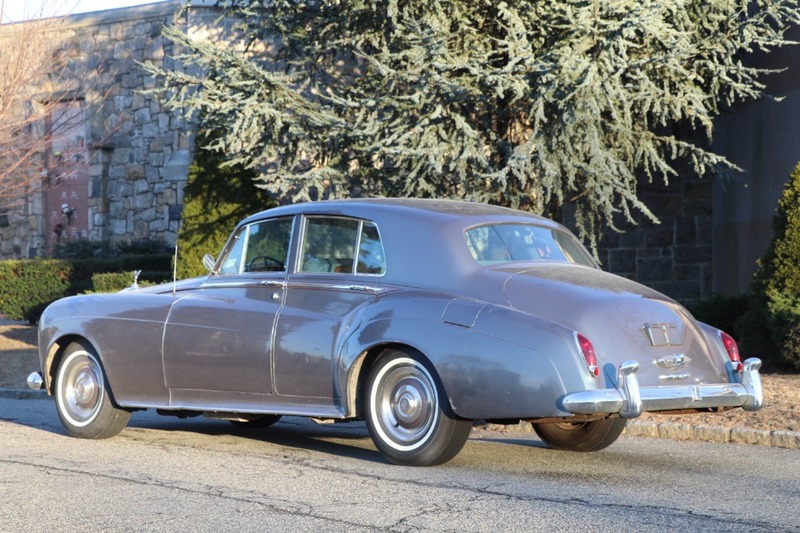 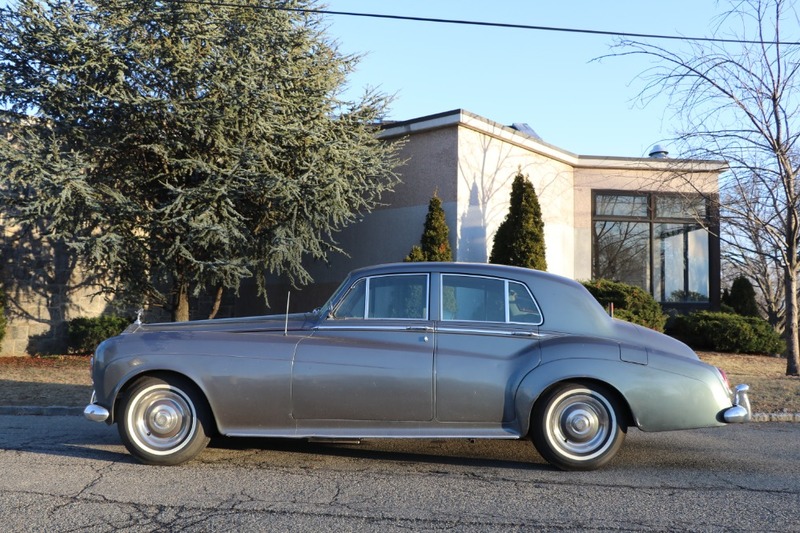 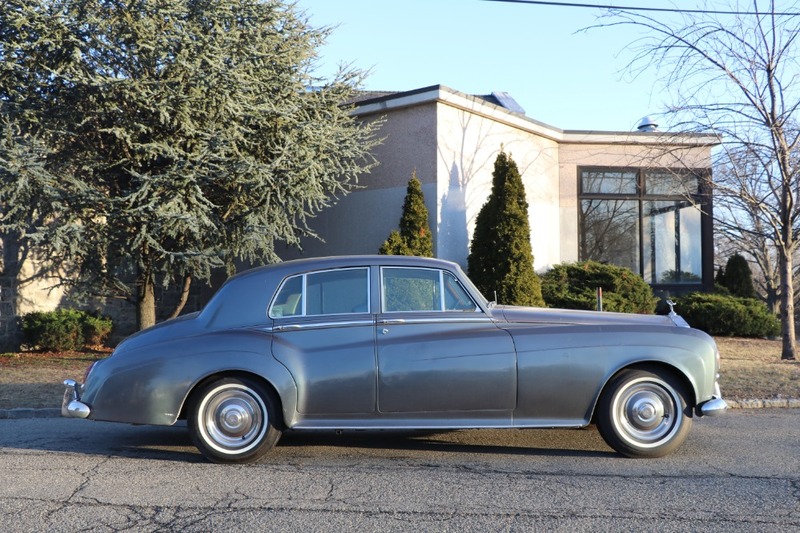 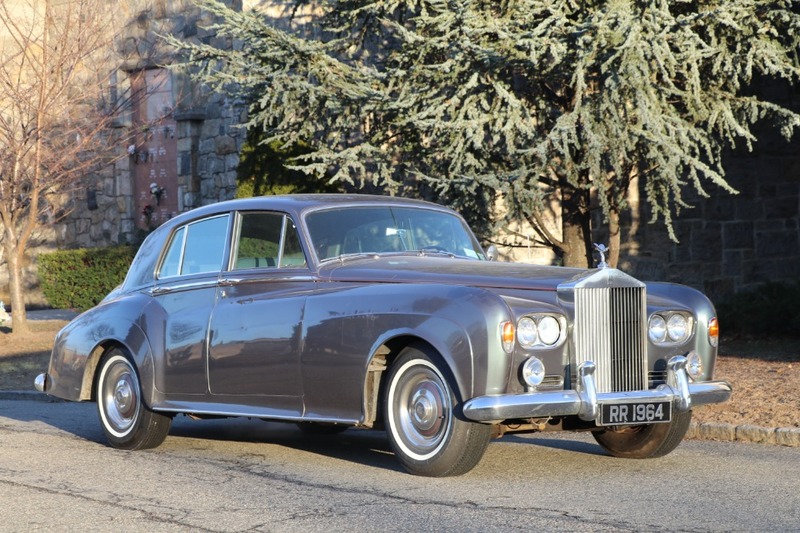 This 1964 Rolls Royce Silver Cloud LHD is a very honest and original car. 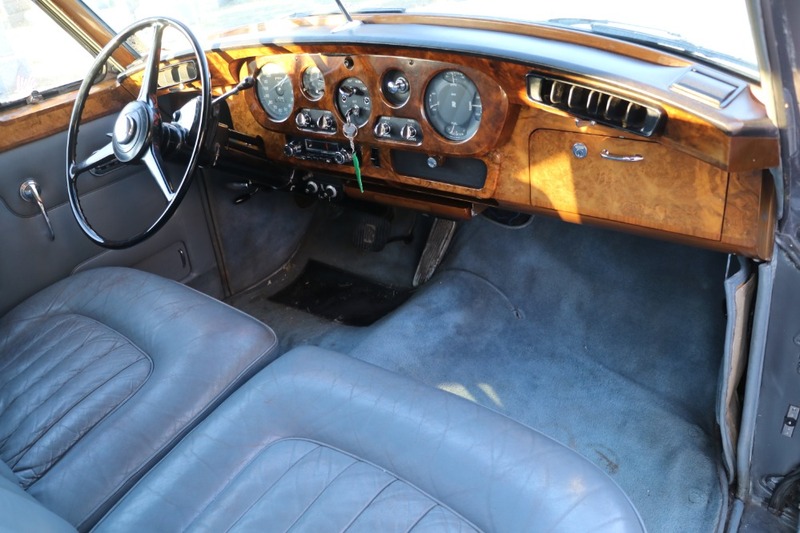 Grey with grey interior. 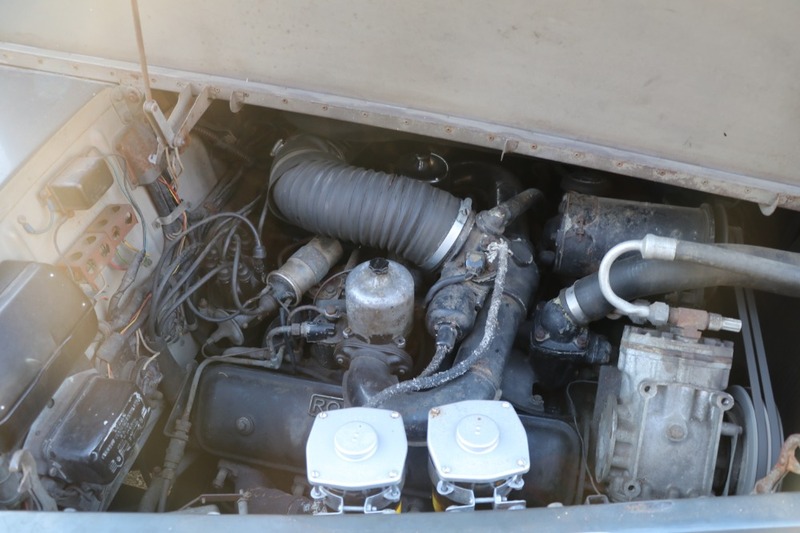 It's presentable and mechanically sound but could benefit from minor cosmetics and servicing.